Apartment complex owners in the Mukilteo area have many responsibilities in their line of work. They have to make sure to maintain their properties, take care of their residents and ensure that they are complying with all local ordinances. Even though these important responsibilities take up a lot of time, it’s important to pay attention to another important factor: proper insurance coverage. Apartment complex owners owe it to themselves to make sure that they are thoroughly protected with a comprehensive insurance policy. This is the best way to prepare for unexpected events or accidents that can lead to property damage. 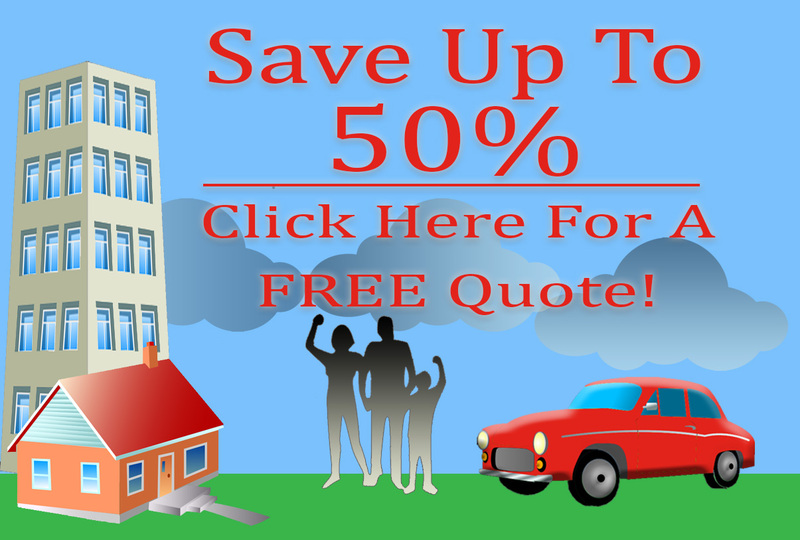 Fortunately, it’s easy to find apartment complex owners insurance services in Mukilteo. With just a quick phone call to the friendly insurance experts at American Insure-All®, apartment complex owners can equip themselves to deal with any situation that might occur. There are many different types of insurance coverage that apartment complex owners should consider. Each apartment complex is different and each complex owner might have unique needs when it comes to purchasing insurance coverage. However, there are a few types of insurance coverage that are essential to apartment complex owners of all kinds. For example, liability coverage is one of the most important types of insurance protection. This type of insurance coverage is used when apartment residents are injured while on the owner’s property. The coverage can help to handle the payments or settlements associated with this kind of injury case. Paying for these costs out of pocket can be extremely expensive and may even prevent an apartment complex owner from expanding or improving their property. Sufficient liability insurance is critically important for all property owners. Here at American Insure-All®, we’re proud to have served all types of property owners since 1989. We have six convenient locations across the Western Washington area to better serve our customers. We work with over 52 different insurance providers so that we can find the perfect policy for any of our customers. For more information about apartment complex owners insurance services in Mukilteo, call American Insure-All® today at (88)411-AUTO. We’re standing by to provide helpful answers and free quotes right over the phone.